Chalker 16 Oct 2018 11:22 am said..
Owen Williams has not been picked in the Welsh squad for the AI's. It's not just Eddie, Gatland doesn't like us either! Charlie 16 Oct 2018 11:24 am said..
Hard to pick someone who is hardly playing. Sheddy Mcshedface 16 Oct 2018 11:25 am said..
Chalker wrote: Owen Williams has not been picked in the Welsh squad for the AI's. It's not just Eddie, Gatland doesn't like us either! At least Cipriani is playing. Can't blame Gats for not picking the guy when he has barely stepped on a pitch this season. Between Patchell & Anscombe they seem to be well placed for in form fly-halfs as it is. Gloucester Mute 16 Oct 2018 11:56 am said..
Lewi7 16 Oct 2018 12:45 pm said..
Biggar is also in at 10. 4 centres picked but Patchell / Anscombe can play 12, North can move to 13. 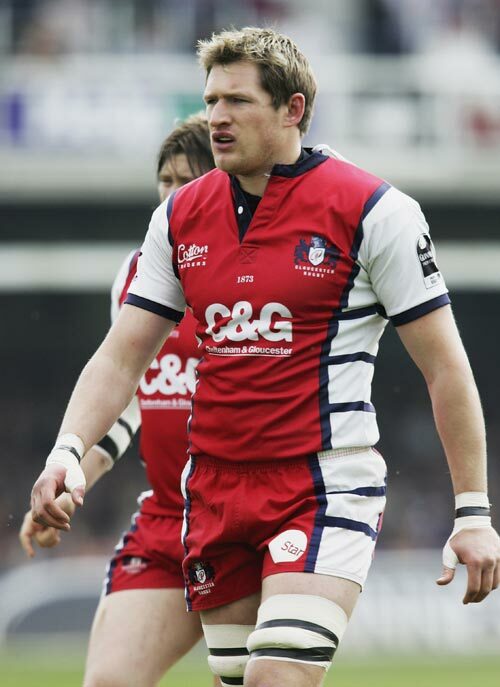 Owen has to be playing regularly for Glos and then playing really well. Allez Glaws 16 Oct 2018 12:47 pm said..
Stroud Wizard 16 Oct 2018 17:23 pm said..
As already said there is no way Williams could have been picked with only minutes of play under his belt for Gloucester. Ackerman seems to look after the interests of everyone else but not Williams. Minimal substitute time at number 10 and not a sniff of a chance in the centre despite pre-season indications that a Cipriani/Williams combination was possible. grunter 17 Oct 2018 21:09 pm said..
Porky 17 Oct 2018 21:12 pm said..
grunter 17 Oct 2018 21:16 pm said..